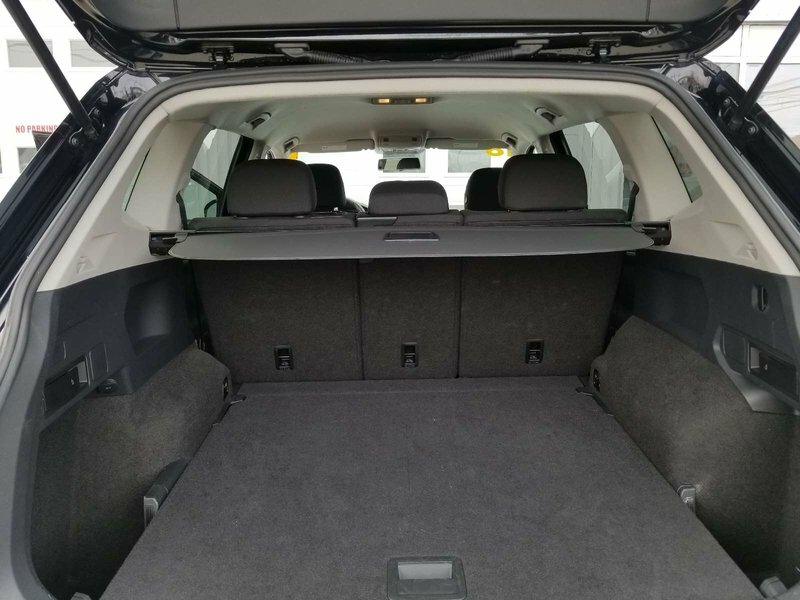 Looking for a fuel efficient compact SUV with one of the largest cargo capacities in its class? 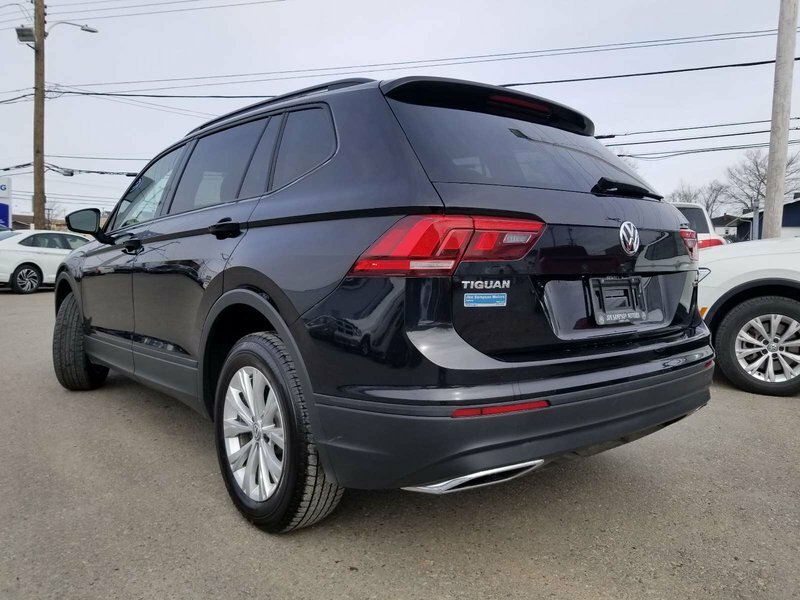 Look no further than the totally redesigned 2018 Tiguan, with fully 57% more rear cargo space over the previous generation. 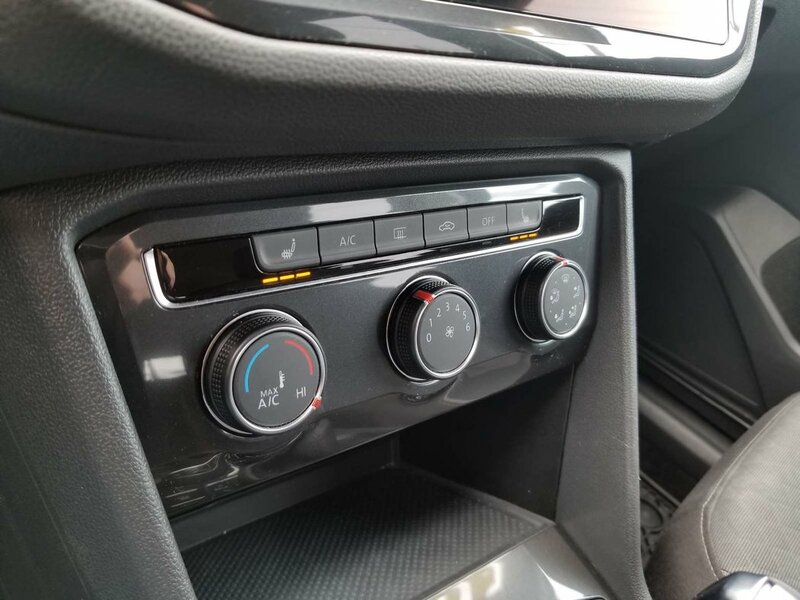 This 2.0L turbo uses regular fuel and an eight-speed automatic with Tiptronic to provide a nice balance of driveability and fuel economy. 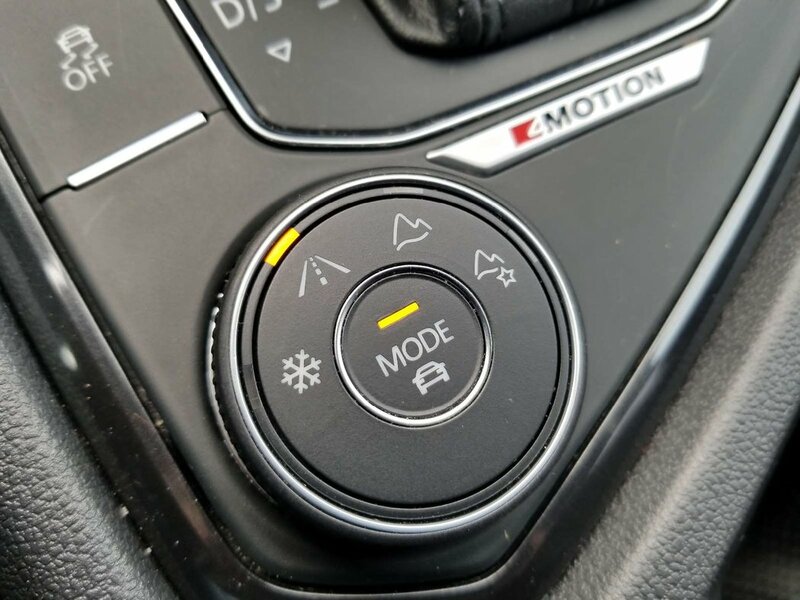 The newly updated 'Tiggy" also uses specific drive modes: Normal, Eco, Sport, Offroad, and Snow to provide you with a flexible drivetrain that's configured to whatever needs you may have. 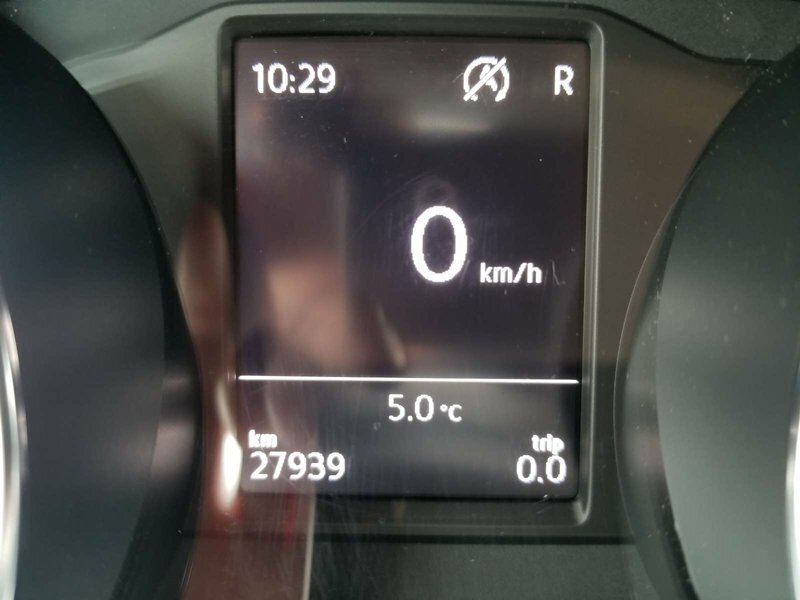 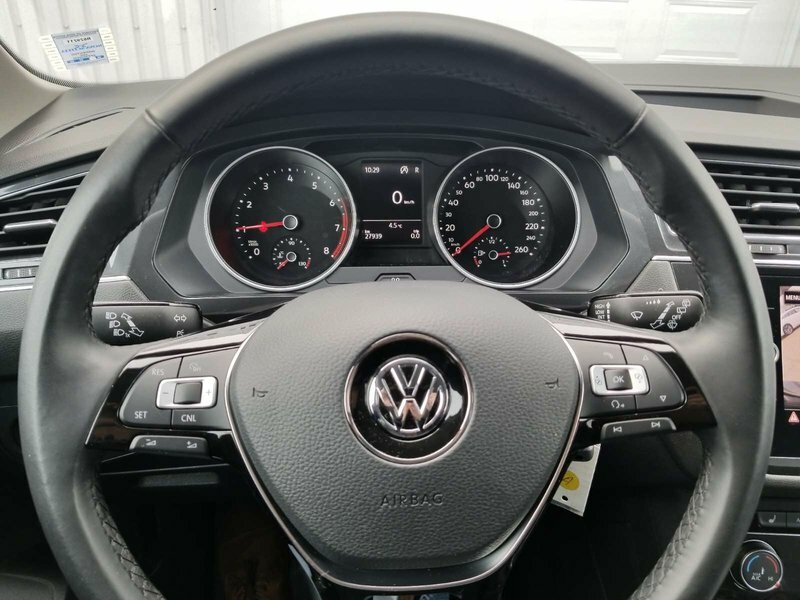 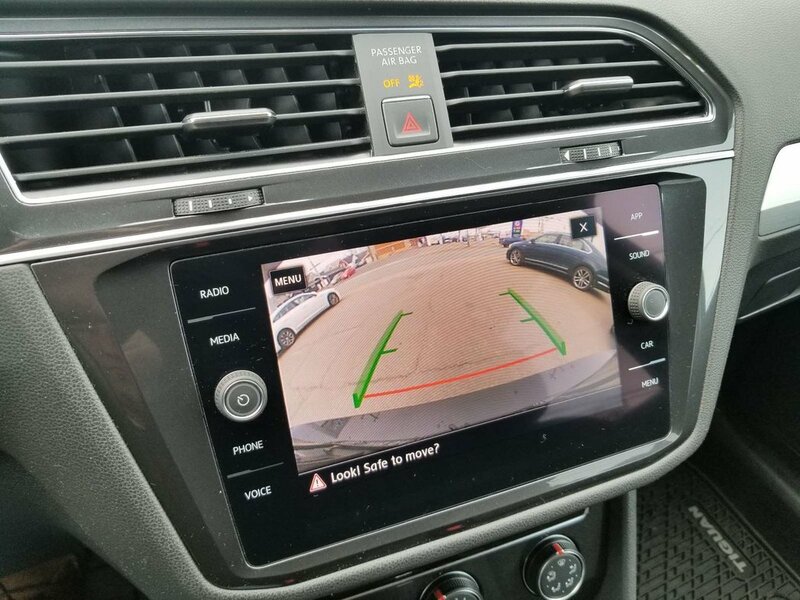 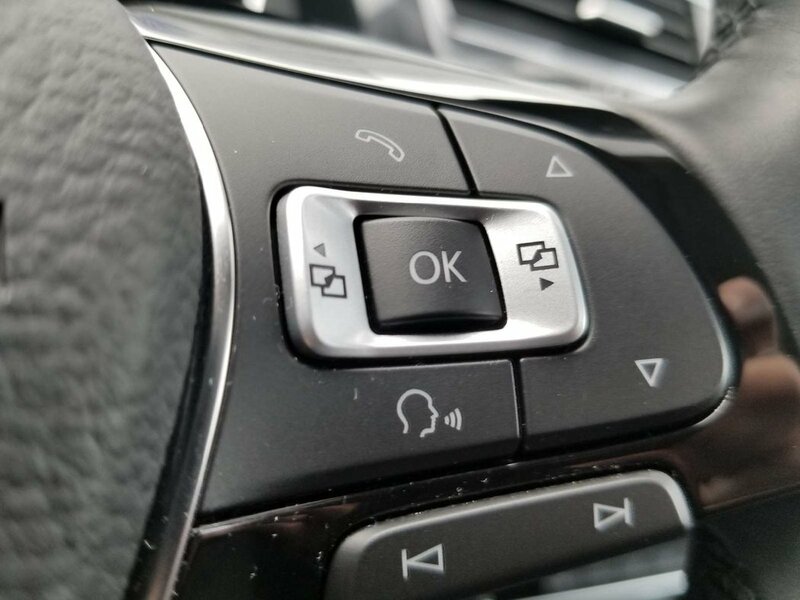 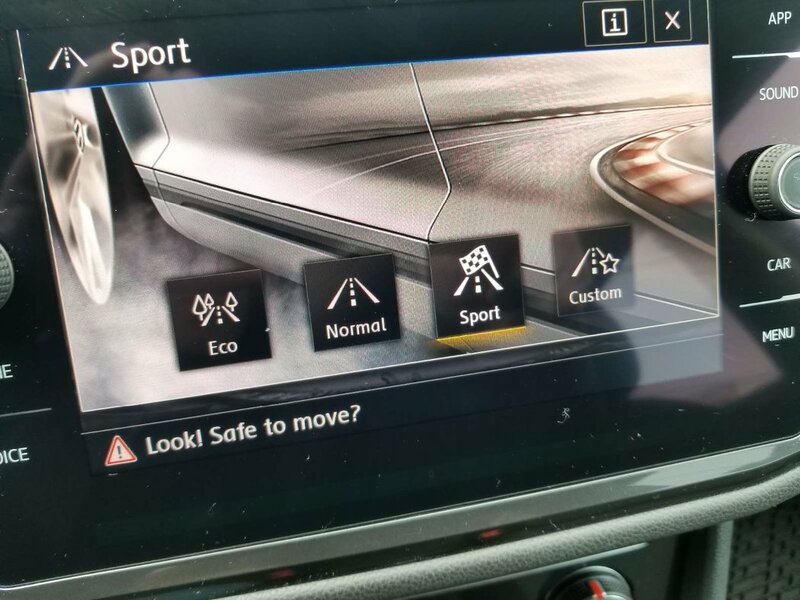 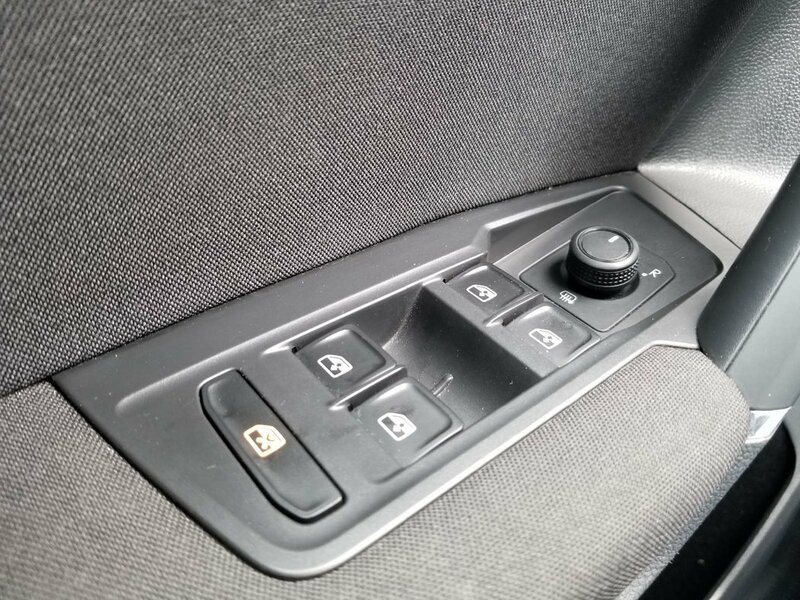 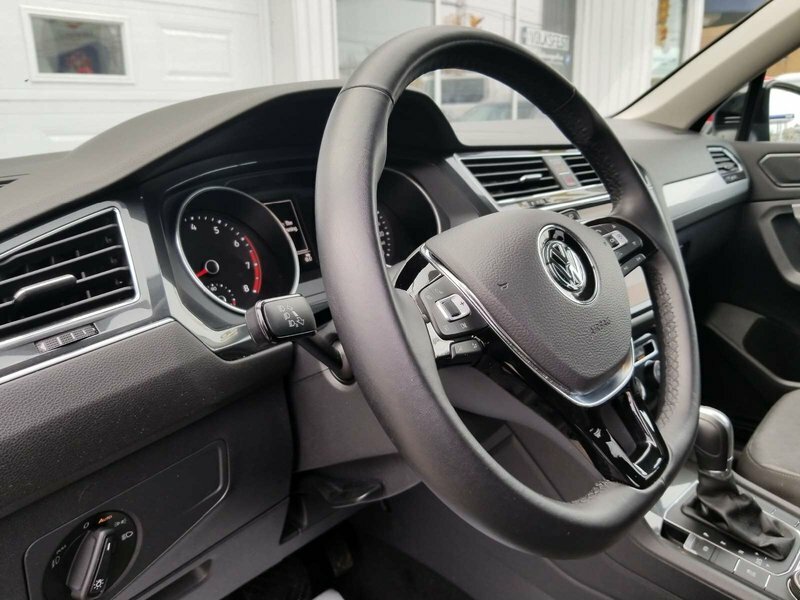 The Tiguan also keeps you connected with App Connect and Bluetooth. 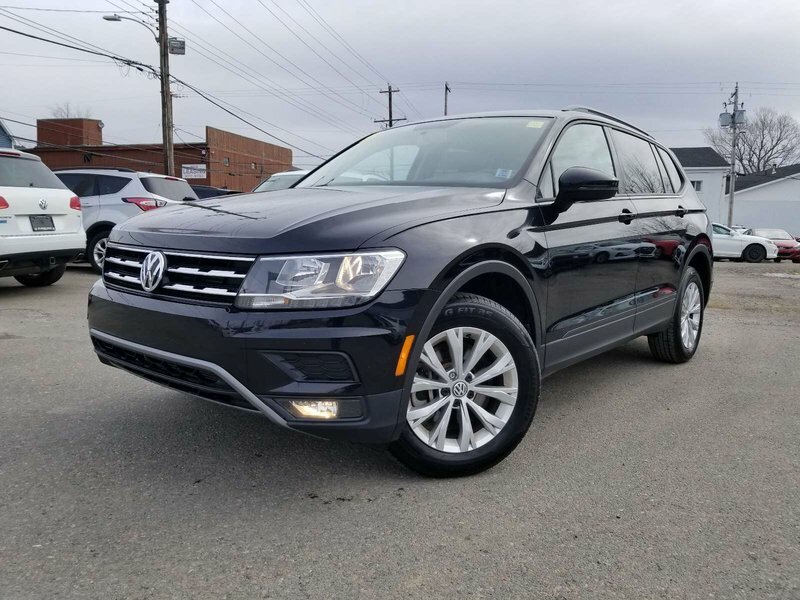 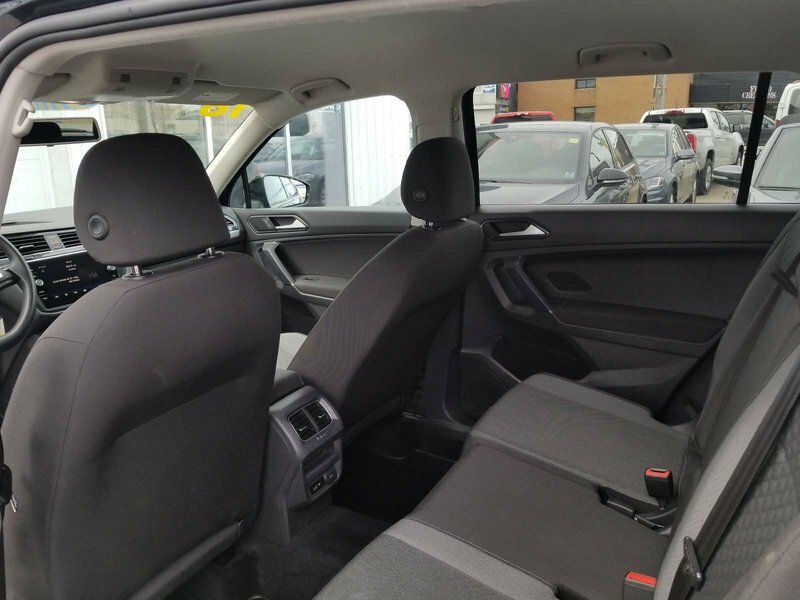 Inside, this Convenience Package equipped Tiguan has heated seats, heated mirror controls, power windows, door locks and air conditioning. 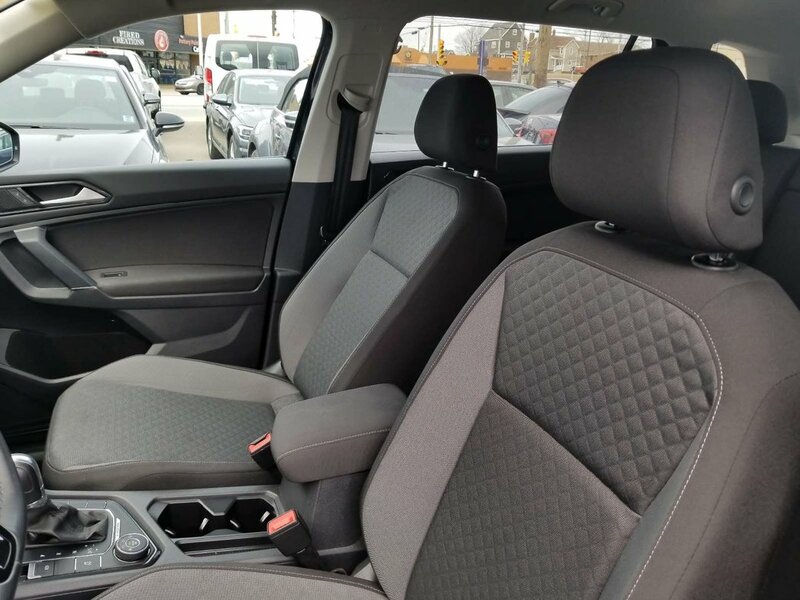 And, of course, it's sold by us, which means: free loaner car for overnight repairs, free annual interior/exterior cleanings, and complimentary motor vehicle inspections - all for life of ownership.